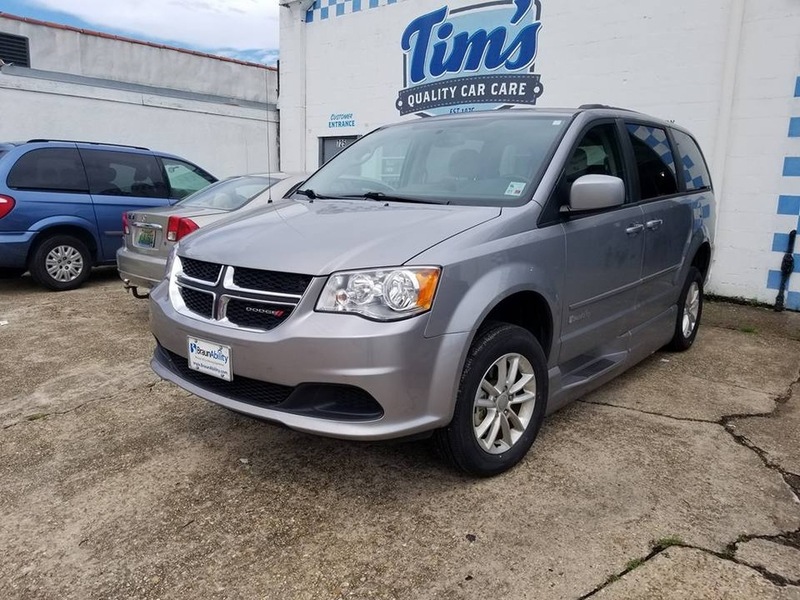 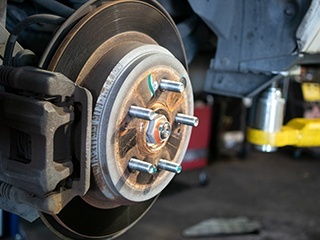 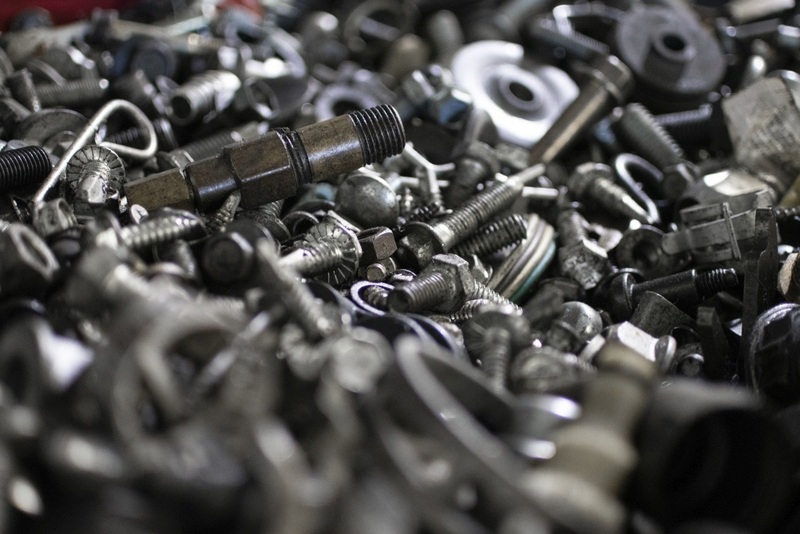 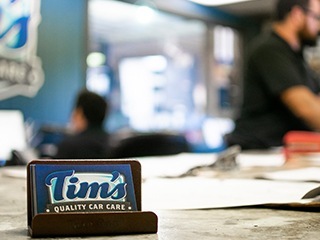 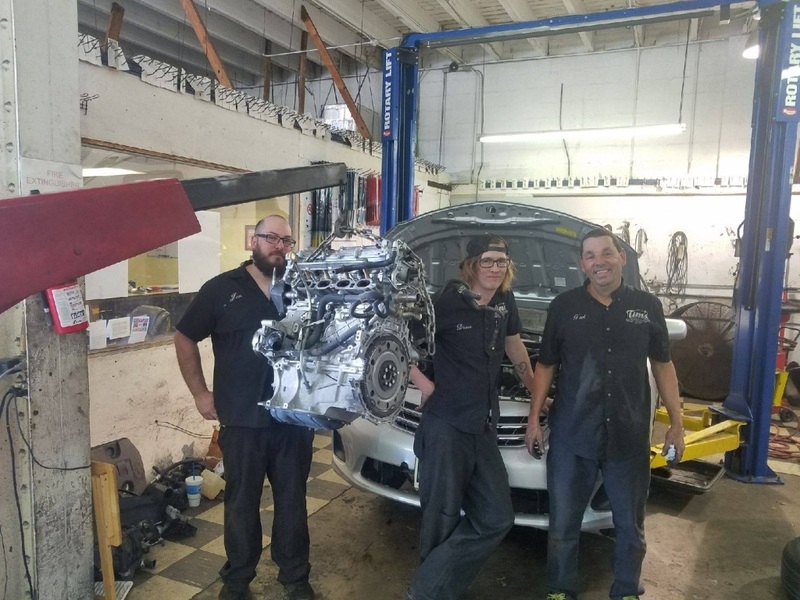 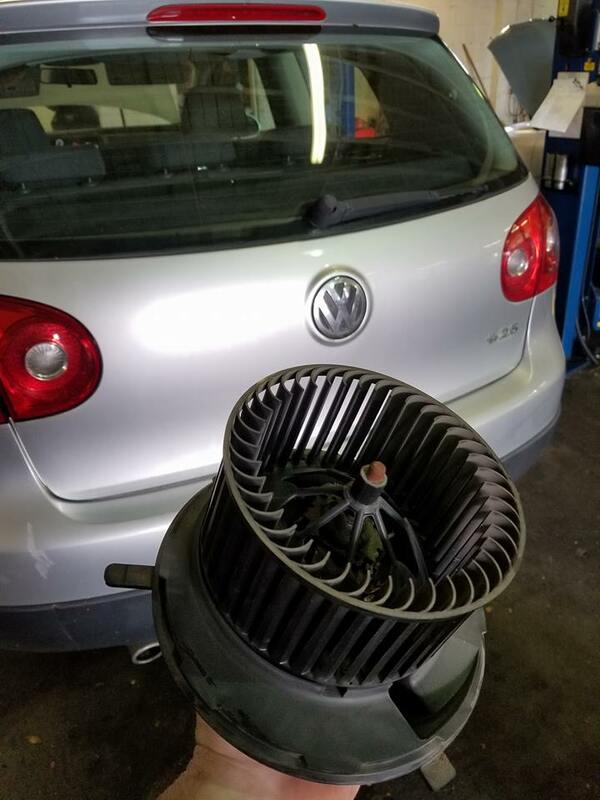 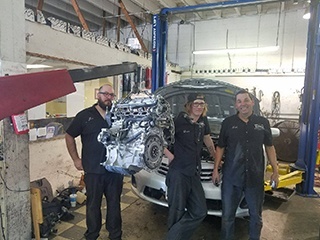 At Tim's we believe in giving our clients a full understanding of their vehicle before we perform any services or repairs. 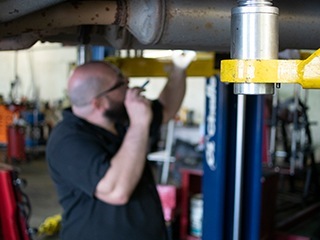 It is our job as professionals to completely inspect your vehicle so that you can make an educated decision when deciding on repairs. 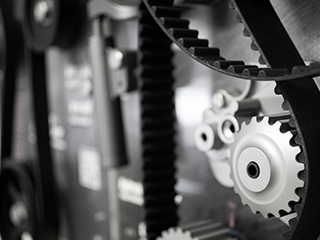 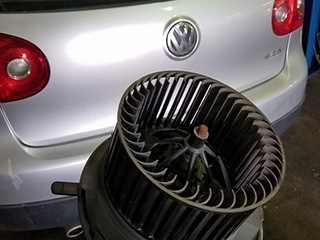 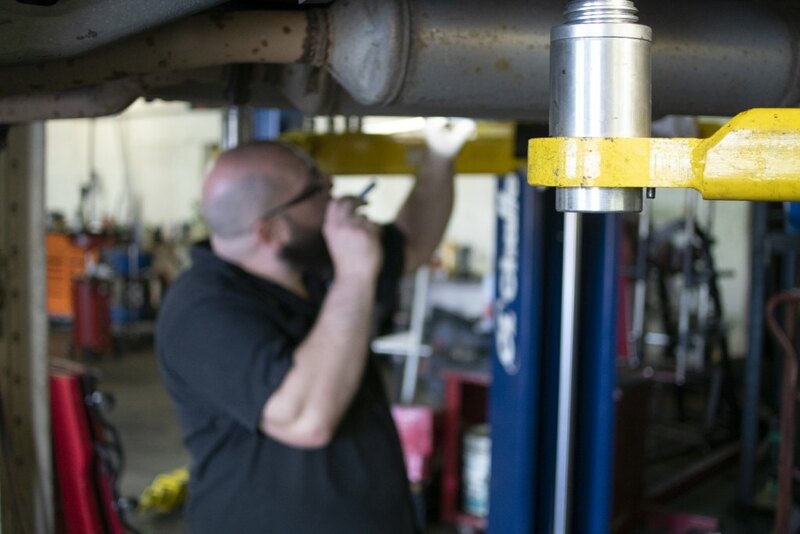 We have developed a custom digital inspection that includes ratings, pictures, and explanations of all systems on your vehicle. 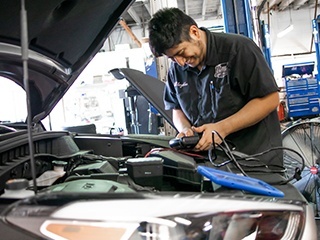 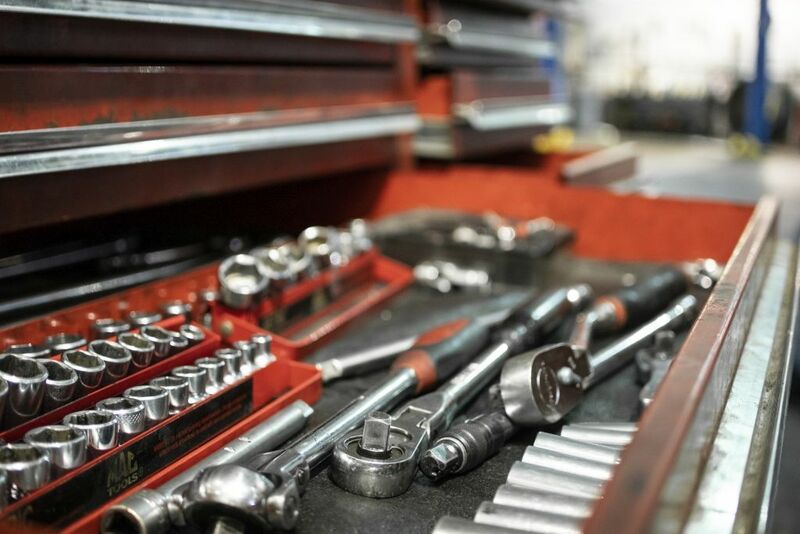 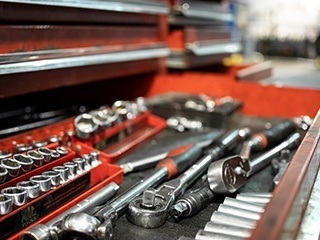 Our digital inspections come free with any service and we recheck your vehicle every time you come to the shop. 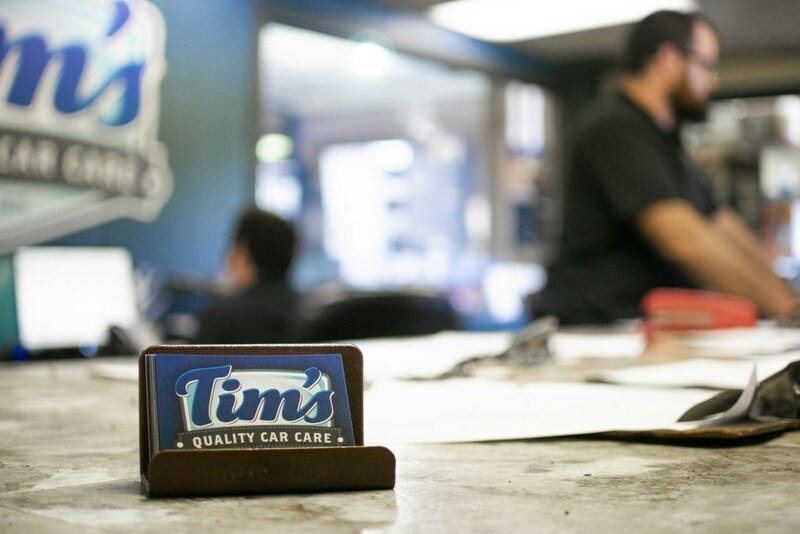 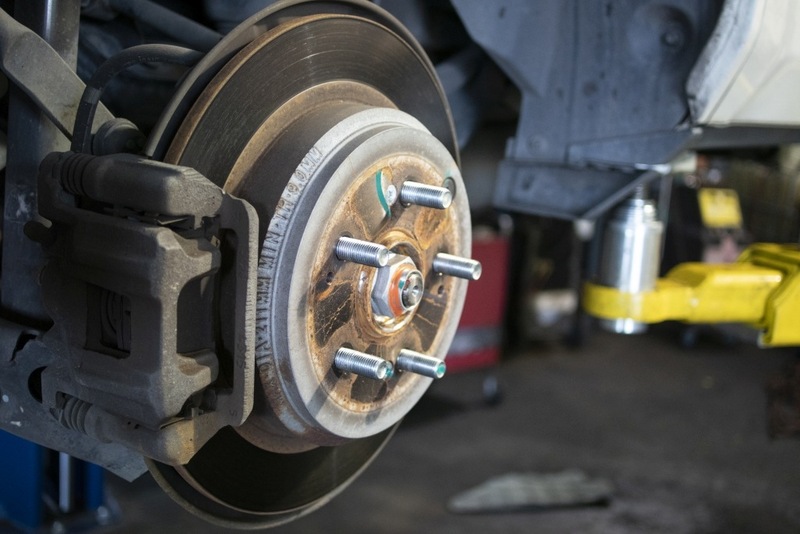 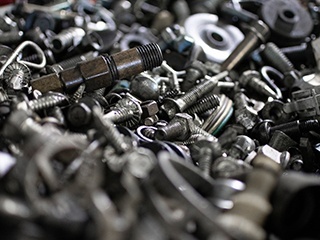 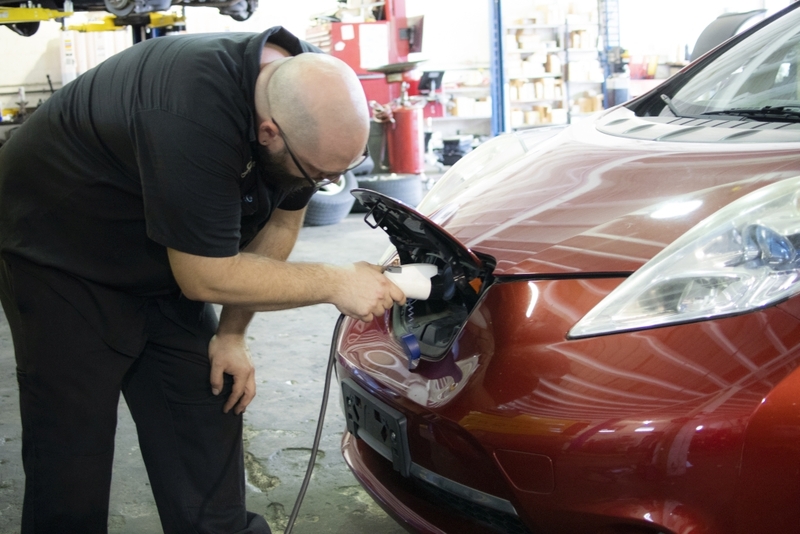 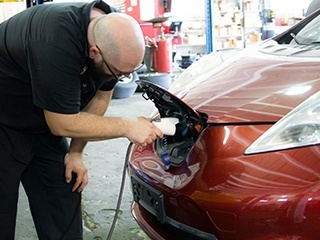 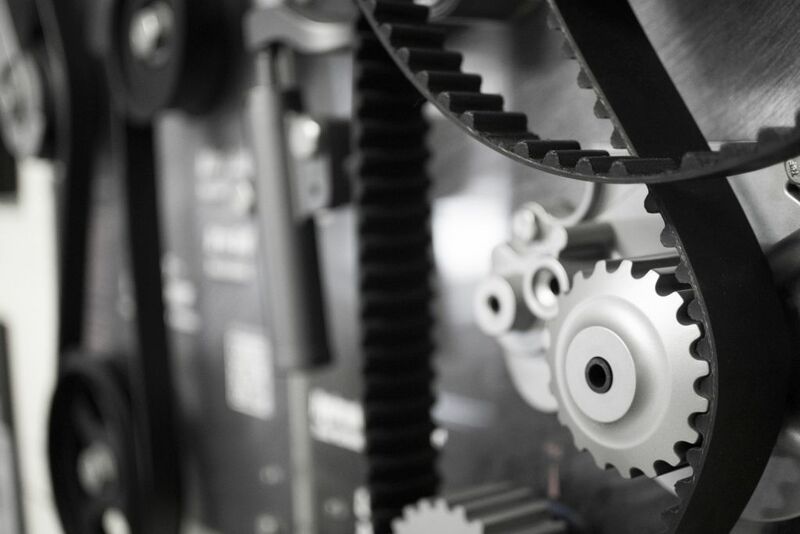 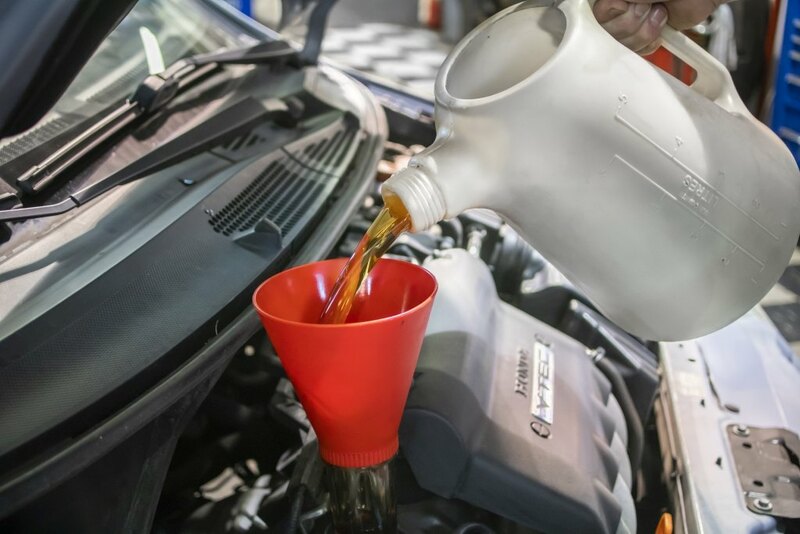 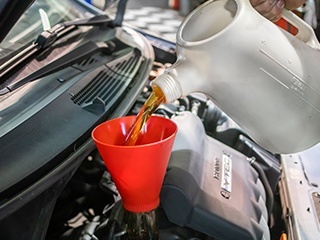 Helping you keep your vehicle running like new.